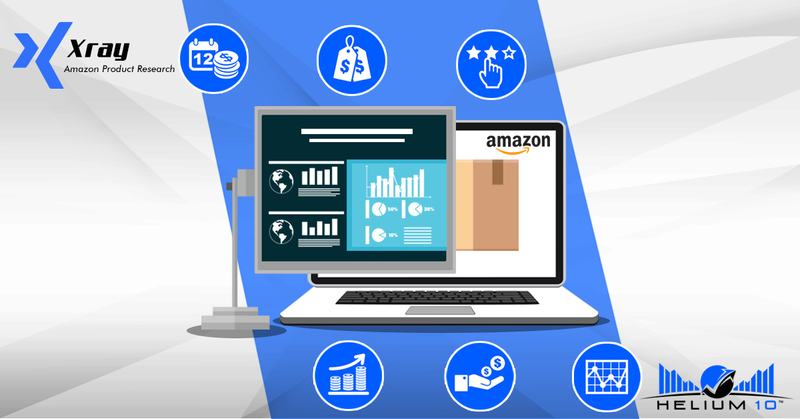 Newcomers making Amazon selling mistakes are bound to occur when you first enter the private label business. The first year or so is usually spent learning the ropes of how and what to sell on Amazon. Even those who strike gold and end up becoming Amazon contenders make those initial blunders. 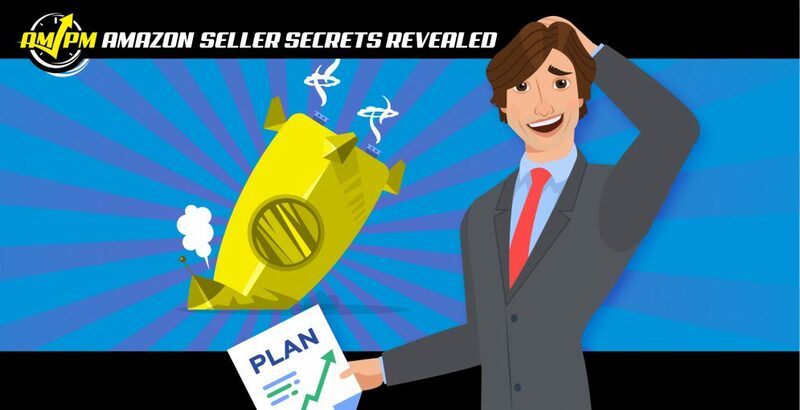 Using these new seller mistakes to inform decisions and judgments and progress in the learning curve adds value to the missteps. Most often than not, savvy sellers absorb the lessons to understand the business of selling much better the second time around. Consequently, they’re also the ones who fare better on Amazon than the one-hit wonders or those who fail to take heed. 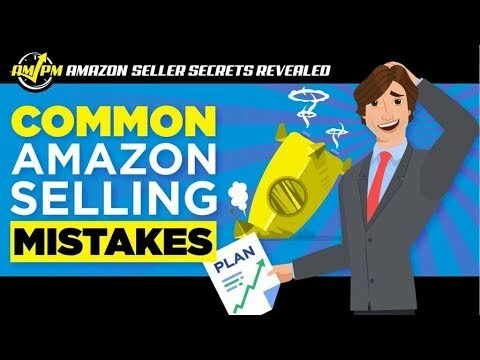 In this episode of Amazon Seller Secrets Revealed by the AMPM Podcast, our guests tell us about their biggest Amazon selling mistakes that taught them what to avoid in the private label business. “That’s a great question, actually. One of the biggest issues or biggest mistakes is sellers wait until their business is in decline, and then they want to sell. Had a call with a seller yesterday. He had an issue with customs and he’d been out of stock on his four or five top-selling products for four months now and he said, ‘Look, I’ll just sell it at a discount and someone else can fix this problem and then they’ll make all this money.’ It doesn’t work like that. An investor wants to buy something that’s already working. Having dead SKUs is a big one. So, often times people will try out a ton of different items and when they go to sell the business, they expect the buyer to just take over everything. Well… every buyer will go through your unit sales and figure out if there’s a product that’s not moving. They may not want to buy it. “The main mistake that I made on Amazon… after my first product, which had been handmade, and I was really fond of it and it was really profitable. It was a great product, and I did a whole brand around that. The mistake I made was then going too mainstream and too competitive. So, the next thing I did after that first really good brand, which turned into a million-dollar brand pretty easily. Then I thought, alright so I’ll go and play with the big boys into one of these more mainstream things, and it was the first product I’d sourced from China. I had to do a pretty big order and it was fine. I made money, but it was definitely a lot tougher and it made me decide I never want to go into a high competition patch of Amazon again. “I had some success with the very first product that I started with. Again, it wasn’t quick success, but after a while, I’m talking many months here, you get the products ready to really gain a lot of momentum… and the biggest mistake that I made is I never launched additional products until maybe a year later.